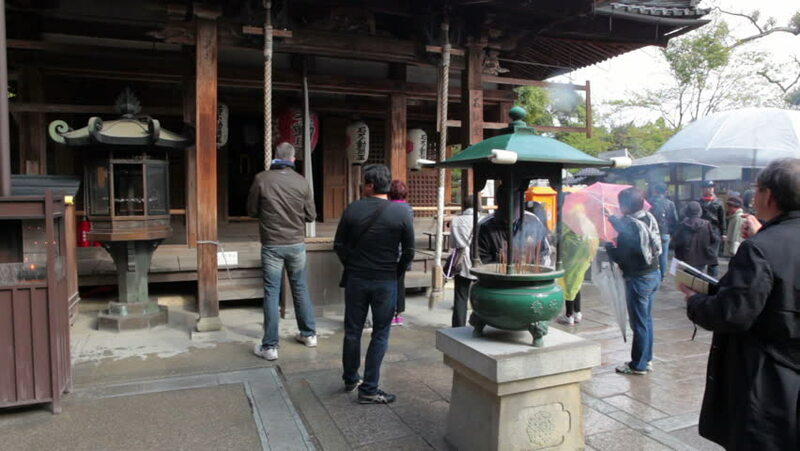 KYOTO, JAPAN - CIRCA APRIL 2013: People stand near incense burner in Fudo-do temple, Kinkakuji (the Golden Pavilion) shrine on circa April, 2013 in Kyoto, Japan. hd00:15LONDON - JUNE 12: Emergency ambulance with siren and lights flashing passes in front of Mansion House on June 12, 2013 in London. 4k00:09Vilnius, Lithuania - 12.06.2016. Crowd on the street. Don't get lost in town. Travel to european city. hd00:10LONDON - MAY 14: Two unidentified bin men collect rubbish late in the evening on May 14, 2012 in London. The London Mayor, Boris Johnson, is considering plans to convert London's rubbish into energy.